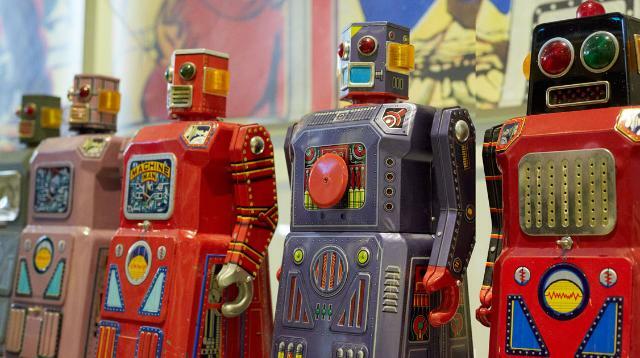 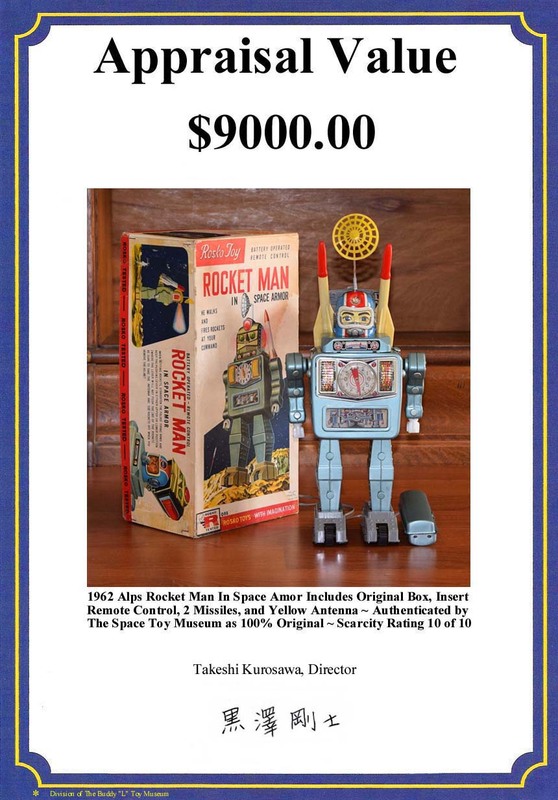 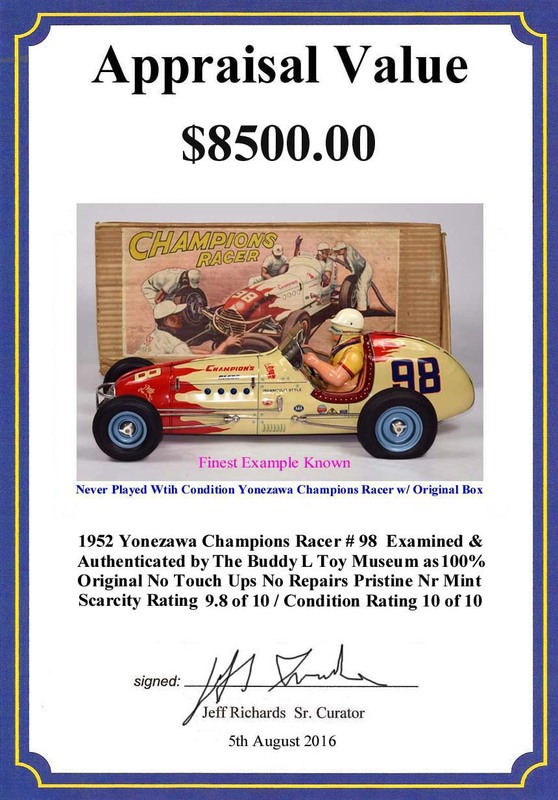 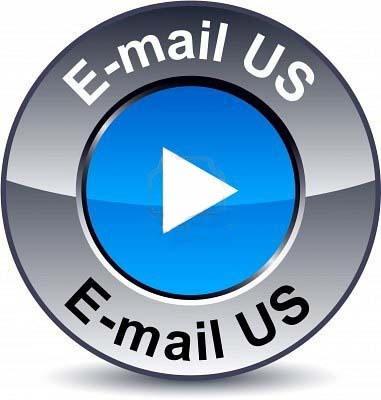 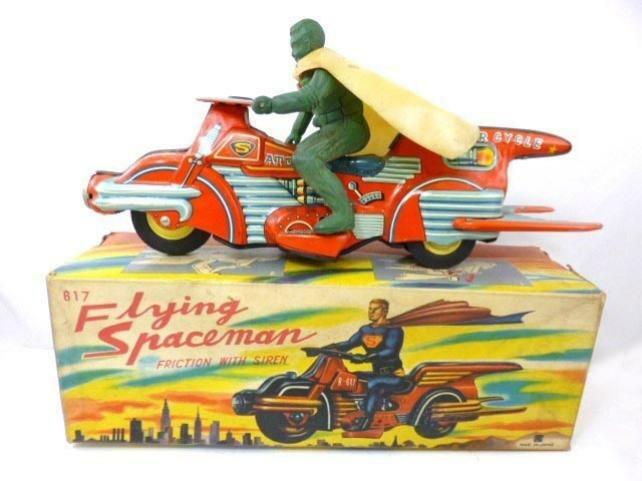 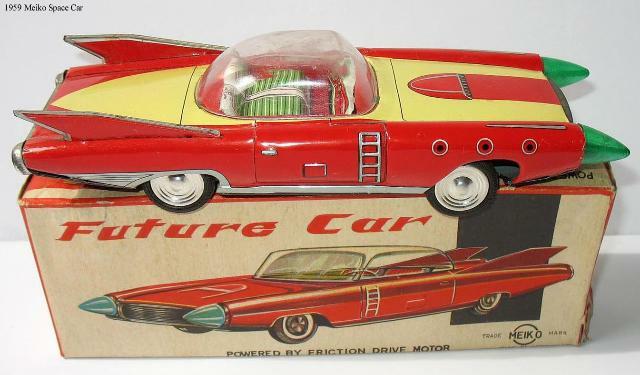 FREE APPRAISALS ~ Know the facts before selling your vintage space toys & robots Buddy L Museum paying 55% - 80% more than dealers, ebay, toy shows & auctions. 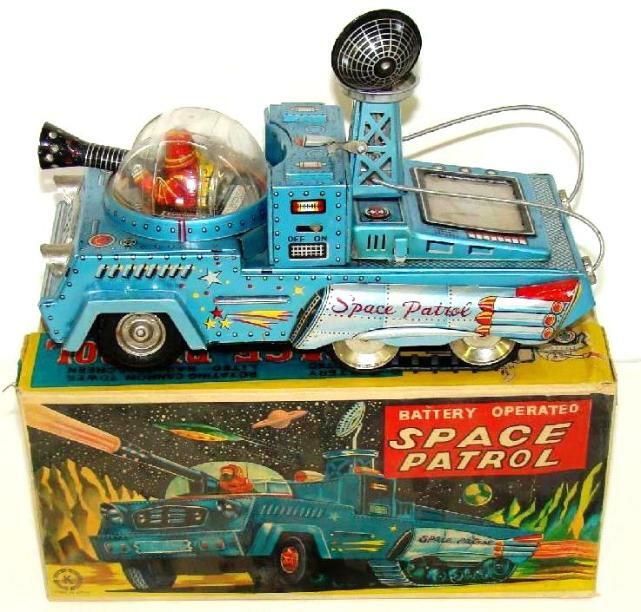 Japanese vintage space toys. 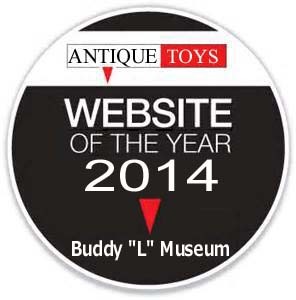 Buddy "L"